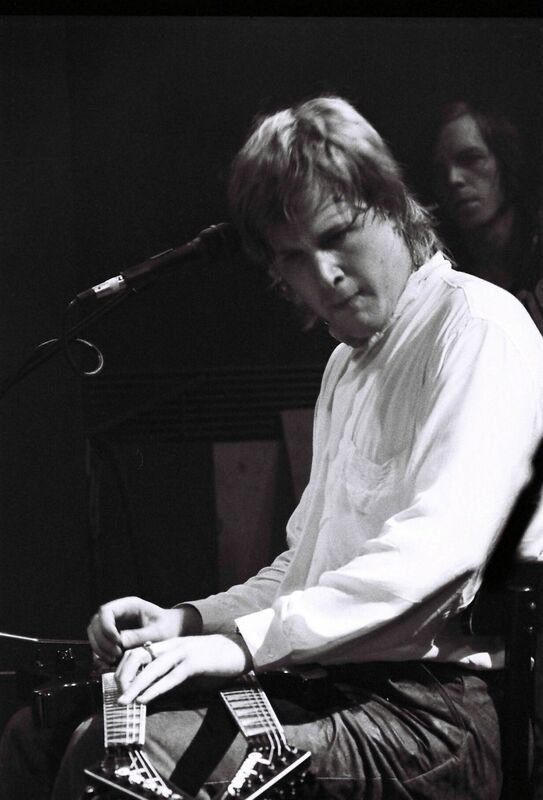 Canadian guitarist Jeff Healey achieved international stardom not only for his great body of work, but for the fact that he was visually impaired and played his instrument in such an unorthodox manner. He is shown here early in his career, demonstrating his unusual approach to a playing guitar. Date Uploaded: Dec. 2, 2015, 6:27 p.m.